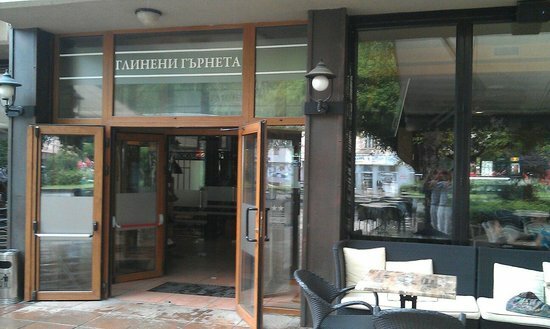 There aren't enough food, service, value or atmosphere ratings for Glineni Garneta, Bulgaria yet. Be one of the first to write a review! Excellent kitchen! Very delicious, not expensive and pleasant atmosphere! I would like to recommend this restaurant! The coffee was also good, as the food. Get quick answers from Glineni Garneta staff and past visitors.